What happens in the night when you’re not there? Well, this owner was smart. 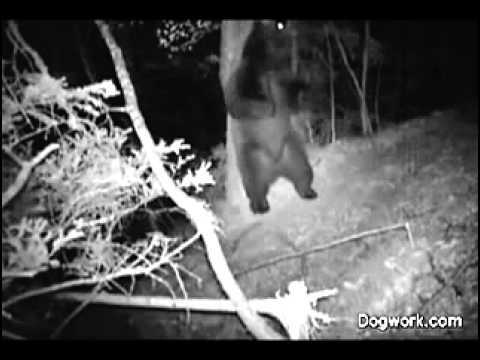 A simple video caught on a surveillance camera of a bear in the night. The music really makes it super funny.